Are You Ready To Grow As A Professional Speaker? Black Speakers Network created the 5M Model for Professional Speaking Success ™ which is designed to help speakers develop the essential knowledge and skills need to build a profitable speaking business. 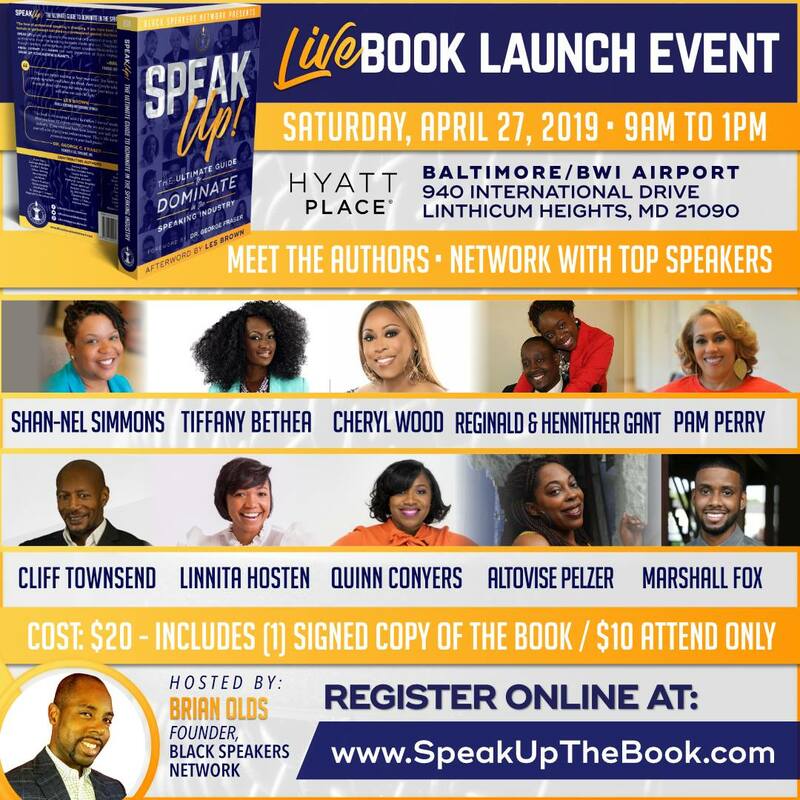 Gain access to the expertise and wisdom of over 30 remarkable co-authors who are current and emerging thought leaders, entrepreneurs and expert speakers dedicated to advancing the mission of Black Speakers Network.